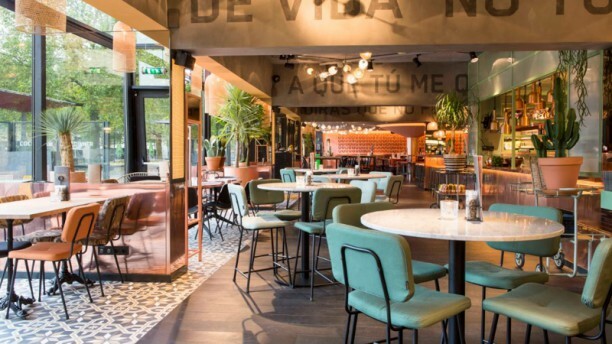 Popocatepetl is a Mexican restaurant with 8 locations in most major cities of the Netherlands. SO Connect helps them to get in contact with their restaurant visitors. Popocatepetl is part of Debuut B.V., a hospitality concept company known for their unique dining experiences. In order for the management to oversee all locations, they sought a solution that will help improve both the in-store experience at individual locations, as well as the overall consistency of the experience across different locations of the same concept. As of 2017, Popocatepetl and Debuut B.V. started working with SO Connect and use both the Guest Engagement and Review Management products. This helps them with collecting guest information to send special offers to, ask guests for reviews and maintain a solid concept across many locations. *Disclaimer: The estimated revenue is a calculation based on the results of that customer combined with other costumer results and various market standards. The SO Connect platform has helped businesses to achieve these results. No rights can be claimed based on this calculation example. WANT TO KNOW YOUR EXTRA REVENUE? Burger King Spain has a commitment to use multiple channels such as social media and mail after visit to stay in contact with restaurant visitors. 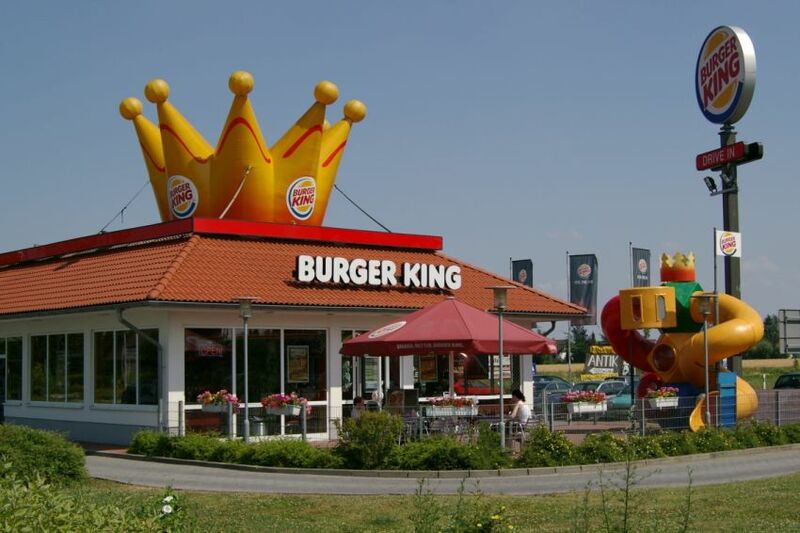 Burger King is a world-famous fast food restaurant chain with locations and franchises worldwide. One franchisee, Megafood S.A., has over 50 Burger King locations in Spain alone. One of their main strategies is to provide a pleasant experience in store and increase their return rate. They found a partner in SO Connect to enhance customer relationships by offering free Wifi and being able to contact restaurant visitors after their visit with special offers and updates. During the login process, Branded Splash pages offer a unique and engaging platform to inform clients of promotions as they are present at the location. They manage to keep the client informed at the consumption moment or to simply greet them. Furthermore, Burger King works to foster the importance of Proximity Marketing and together we work toward a better service and consistent communication with customers of all 55 Burger King Locations by Megafood S.A.
At first, Seafood Bar sought to gain exposure and Social media, while later their concern shifted to improving their online reputation and local search results. The Seafood Bar is a seafood restaurant based in Amsterdam that has multiple locations with varying concepts. Since partering up with SO connect, over 15.000 Facebook likes and 3000 check-ins took place. The Seafood Bar is one of the most popular restaurants on Social Media in Amsterdam. As their needs evolved and their audience grew and new locations were added, they noticed that the influence of online reviews increased. Using the customer information collected by SO WIFI, they could send review requests to their satisfied customers. This year, we work for all their 5 locations, and continue our successful collaboration. Both locals who return to the location and tourist who find The Seafood Bar on TripAdvisor prove a continued source for growth and expansion. Mercado San Ildefonso works with SO Connect since 2016. They gather a large amount of data that helps them identify customers and anticipate their needs. This gourmet market in Madrid is one of the most emblematic places in the city. They work with SO Connect since December 2016 gathering a large amount of data that helps them identify their customers. With SO Connect, Mercado San Ildefonso promotes weekly the different events they do. Using the tool of Messaging they are able to reach all new users and invite them to return to have great evenings again. With our dashboard they are able also to know what type of customer visit the market, and with this information they create the category of their events. They have weekly happenings around beer, food and special dates that they communicate via mail through our dashboard. Cat’s Hostel has been using SO Connect as their main source to gather data and manage their audience. Now they have insights of what’s happening in their hostel on social media. Cat’s Hostels has been using our marketing tool as one of their main sources to gather data and manage their audience. First, they were able to get to know their customers, the type of client they were receiving and later they were able to contact them constantly via our messaging and review requests. When Review Management became available, they were one of the first customers to try it. Now they have a proper view about all what’s happening in their hostel on social media. They can manage the reviews, they can visualize which are their best assets and how customers are perceiving them as a business at a glance. This Galician restaurant in Barcelona creates several email marketing actions to encourage their customers to return several times, whether they are locals or tourists. This restaurant has been part of the SO Connect family since July 2014. This amazing Galician specialized cousine restaurant in Barcelona collects around 400 logins per month. They create several email marketing actions to encourage their customers to return several times even if they are locals or tourists. With the Trip Advisor review express they have been able to increase their opinions during the last year. The opinions are mainly positive and customers admire the service, the delicious food and the spaces. With SO Review they have been able also to identify the things customers like and what they don’t. And with this information they have been able to modify things for the better. HOW MUCH EXTRA REVENUE CAN YOU EARN?